I had a Good week! And yes I had Changes. So I am in a new area. And it’s super "lejos" (far away) from where I was. Ha ha I am in San Marcos! 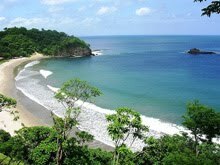 (It’s about 15-20 minutes away from Jinotepe! Ha ha). But it is really sweet here. It’s close to Jinotepe in climate so it is still a lot cooler than Managua. 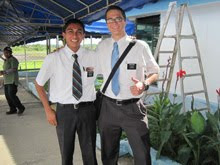 You will never believe who my new compañero is… ELDER LEIVA!!! Ha ha ha well I guess it wouldn’t be the first time it’s happened. 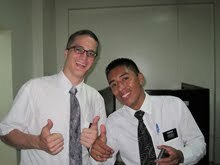 But yeah Elder Leiva is my comp again! 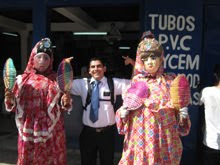 You know, Elder Leiva who was my "padrastro" (second comp) in Boaco. So that is neat. We are going to be able to continue strengthening our relationship and keep teaching one another. It will be great. Unfortunately, I am not a trainer anymore. 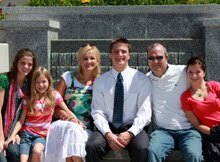 But guess who went with my kid, Elder Batz. 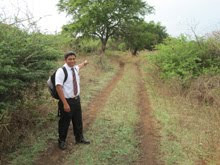 None other than Elder Checketts (the former AP). He is a good friend and they are going to do great together. But other news is that now I am a Zone Leader. 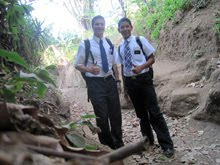 Ha ha yeah with Elder Leiva. It will be a great opportunity to keep learning and serving. My Zone seems pretty great. And the ward here is Super Awesome! Members are already helping us a ton. 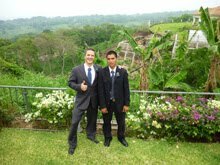 This Sunday we brought three families to church (well, with one of the families the Dad and his son came in the morning and later for an activity in the Stake the mom and the son came). 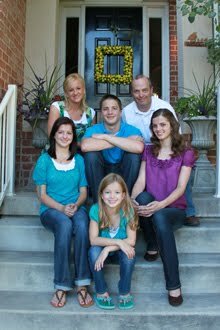 And one of them was a family we had met just the day before with the help of a cool, super "pilas" member. 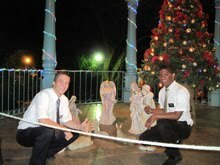 The Bishop and the Ward Mission Leader are super animated and are helping out un montón (a lot). I think it is going to be a great area to finish up my mission. We taught lots of people this week. 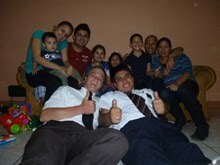 Before leaving Jinotepe, Elder Batz and I found 2 really neat families. And they told me that one already came to church Sunday. So I am kind of jealous of that. 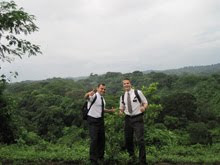 Also, here in San Marcos there is an area called "Fatima" that the missionaries have just barely started visiting. And the field is very "white" there. 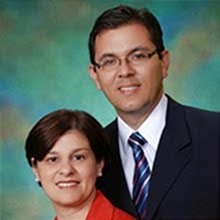 Two of the new families that came to church Sunday were from Fatima. 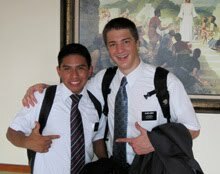 Well, my favorite thing this week, besides being with my comp Elder Leiva again and getting the opportunity to work here in San Marcos, would probably have to be talking to Agustin and Maria before leaving Jinotepe. 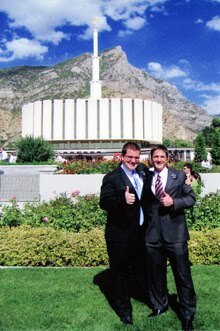 Because they have set the goal to go be sealed in the temple next year and wanted me to come with them when they do it. Well I don’t know if it will be possible but it would be pretty neat. Well, I still don’t want to make it official. But I am pretty sure I want to stay here the last week. There are a lot of reasons but I will tell you for sure next week. 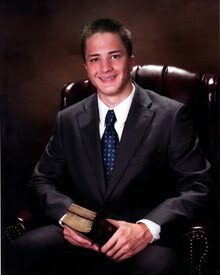 Because I still want to consult the Lord a little bit more and tomorrow is the Leader Council and I am going to tell the President my decision there. Sounds like everyone is doing great! Good work Dad. Good luck with the Young Men’s Video. Good work too Mom. You are quite the "Party Thrower." I bet your party was awesome. Thanks Emily!!! And good work with the dancing. Keep it up with the school too! I luh you. Ha ha ha thanks Hannah. Well I want to go to the Zoo here too. You watch out for who you are dancing with. Remind them that I am coming home in 4 months. p.s I love you.